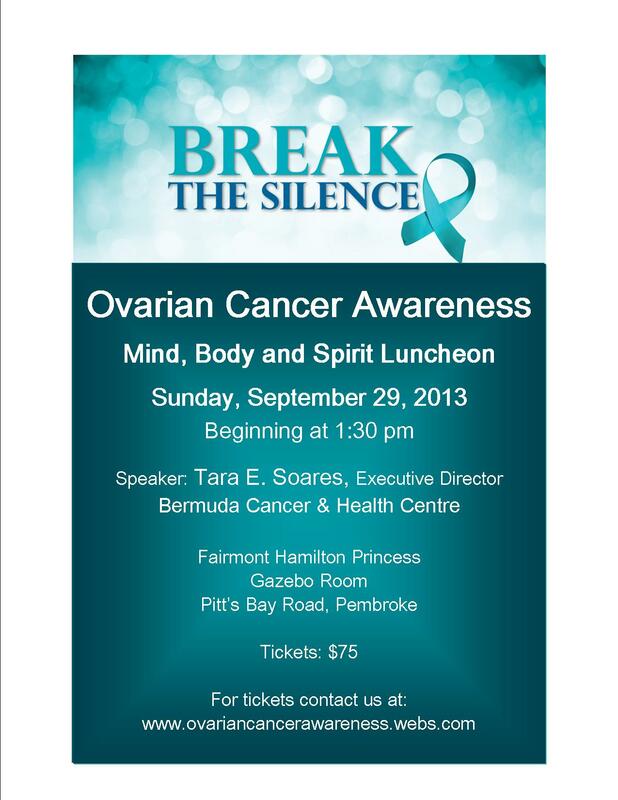 On Saturday, September 27th we will be having Aqua Aerobics in support of Ovarian Cancer Awareness. 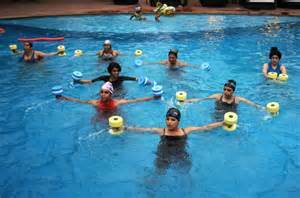 Aquafit is a water aerobics exercise class that provides a low impact, high energy challenge for participants of all ages, skill and fitness levels. Jump in and make a splash with this dynamic cardiovascular workout. The 45 minute class will include cardio, interval, range of motion and dance exercise in a top class pool at the National Sports Centre. The instructor Annette has promised to keep you engaged and excited. Come join us and wear something teal! 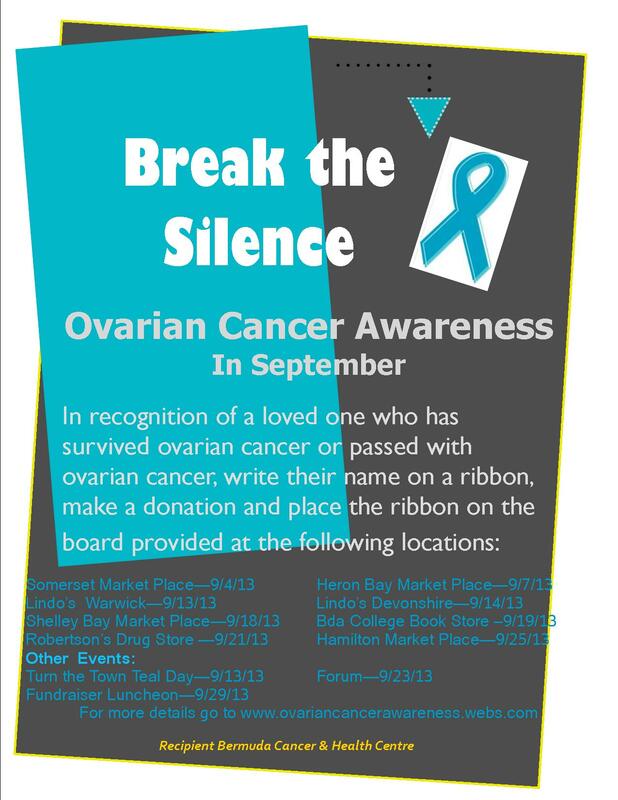 The OCA Bermuda Committee are organizing a Turn the Town Teal Day in support fo Ovarian Cancer Awareness Month. Starting with the Turn the Town Teal Day which is for everyone to join in . 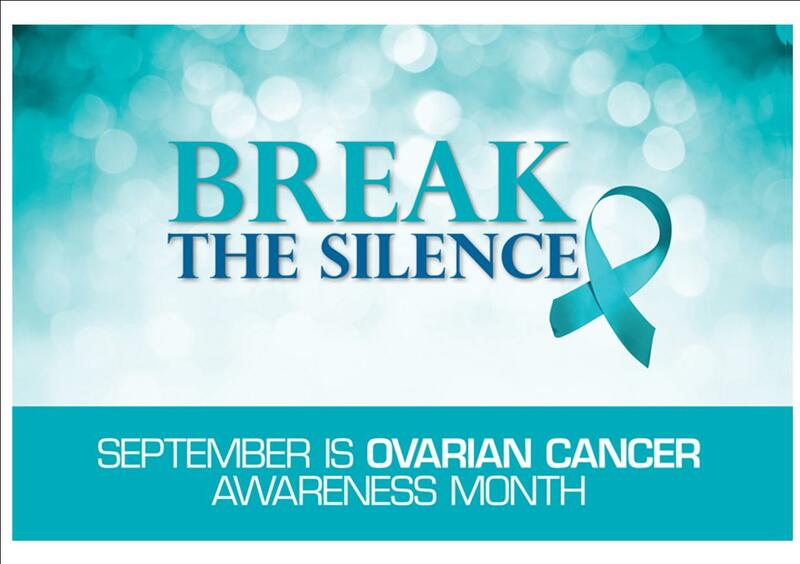 We have asked business to allow their staff to wear denim and teal on Friday, September 12th and donate to the OCA campaign. "Turn The Town Teal Day"
Friday, September 13, 2013 we will be turning Hamilton teal in recognition of Ovarian Cancer Awareness Month. Special thank you to Gerri Saltus who created a banner to be placed in Somerset, St George and East Broadway. Please join us to "Turn The Town Teal" by wearing the color TEAL on Friday.